 BESIX Foundation is a private foundation set up by the Belgian building group BESIX in celebration of its 100th anniversary and operates since 2009. BESIX Foundation focuses on three themes: Education – Construction – Environment. 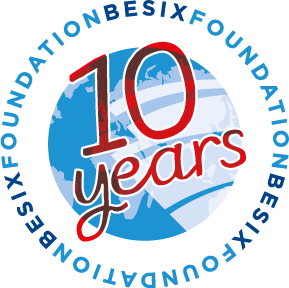 BESIX Foundation financially supports associations active in countries where the Group is active and has also created two projects: Right2Learn & KiddyBuild. Unity by strengthening team spirit through solidarity days. ”In a world where interest for values and sustainability is growing, our Foundation offers a unique opportunity to materialize solidarity initiatives. The Foundation’s great achievements give all BESIX Group collaborators a growing feeling of pride, but also of responsibility. I am confident they will continuously energize our Foundation and make it sustainable to further address the increasing demand for support and volunteering. Long live the Foundation! Frédéric de SchrevelGeneral Council and CSR Manager BESIX Group. The Board is made up of BESIX Group representatives as well as external members. Meetings are organized twice a year to define the strategy of the Foundation. The Board of Directors delegates the daily management of the Foundation to his Executive Officer and the selection of the supported projects to a Selection Committee. To make a thoughtful consistent and genuine choice, the Selection Committee is made up of 12 members coming from the different entities of the Group. ”As a Board member of the Foundation since 2014, I have the privilege to witness the unique way of how BESIX Group is encouraging its employees and contractors to volunteer in a variety of projects in the three main themes of the foundation: Education, Building and Environment, all fundamental in the process of building a better world. It is impressive to see how multicultural teams are pulling resources together to help achieve the mission of the foundation. The professionalism of the small team and the commitment of the many volunteers is heartwarming.